SparkCognition, the world’s first cognitive security analytics company, is pleased to announce the addition of professor and chairman of the Department of Computer Sciences at the University of Texas Austin, Dr. Bruce Porter, as its Chief Science Officer. Porter will continue as Computer Science Chair and AI Faculty at UT, in addition to joining the SparkCognition executive team. Porter’s primary research and teaching focus on knowledge representation and automated question answering adds even more technical capabilities, expertise, and experience to this fast growing AI company. Bruce Porter is professor of the Department of Computer Sciences at the University of Texas Austin, where he has been Chair of the Department since 2008. He is also head of the UT Knowledge Systems Research Group. In 2003, Dr. Porter and his research group built the top-performing chemistry knowledge base in the Project Halo competition, building a system that achieved a passing grade on AP chemistry questions. Subsequently, Porter and his group did fundamental research on programs to enable computers to read texts and answer questions. For many years, Porter has been involved with program committees and numerous conferences including the National Conference on Artificial Intelligence, the Innovative Applications of Artificial Intelligence conference, and the International Knowledge Capture conference. He was the Chair of the Innovative Applications of Artificial Intelligence conference in 2006 and co-chair of the National Conference on Artificial Intelligence in 2000. The addition of Professor Porter follows the recent announcement of leading advisor to US Departments of Defense, Treasury, State, Justice, Dr. David Asher, joining SparkCognition as EVP of Strategy. Last June, the company announced the addition of General John R. Allen (USMC Ret. ), former commander of the International Security Assistance Force (ISAF), deputy commander of US CENTCOM and most recently Special Envoy to the President, to the SparkCognition board of directors. Often published, Porter has been awarded with Best Paper Award, National Conference on Artificial Intelligence (AAAI); the College of Natural Sciences Teaching Excellence Award and Presidential Young Investigator Award by the National Science Foundation; and t he President’s Associates Teaching Excellence Award. Porter will continue his role at University of Texas, while serving as Chief Science Officer at SparkCognition. 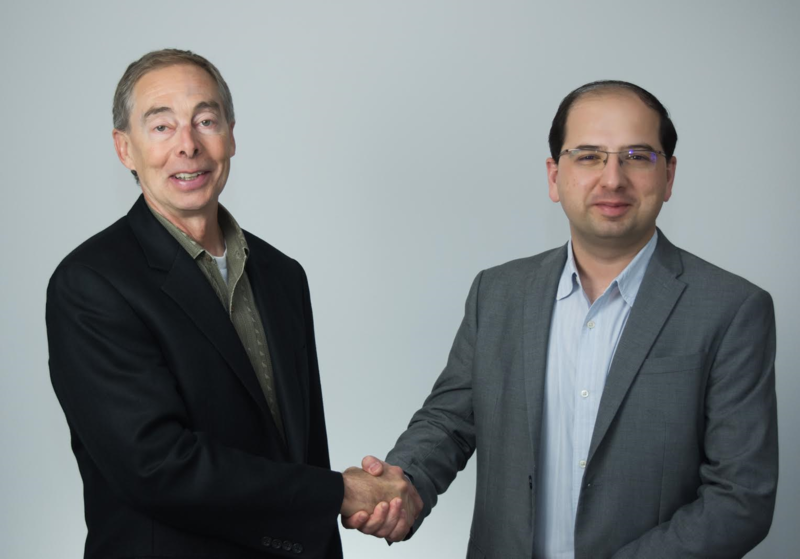 SparkCognition has established itself as a machine learning technology leader in cybersecurity, with business-critical solutions in place for customers in energy, oil and gas, manufacturing, and finance. SparkCognition is a global leader in cognitive computing analytics. The company develops AI-Powered cyber-physical software for the safety, security, and reliability of IT, OT, and IIoT. The company’s technology is capable of harnessing real time sensor data and learning from it continuously, allowing for more accurate risk mitigation and prevention policies to intervene and avert disasters. In less than three years since launching its solution, the company has acquired dozens of major clients, including multiple Fortune 100 and Fortune 1,000 organizations. For more information on the company, its technology and team, please visit http://www.sparkcognition.com.